Imagine a new two or three story luxury townhome in a dream location, perfectly situated steps from the beach on one side and steps to the Intracoastal on the other. 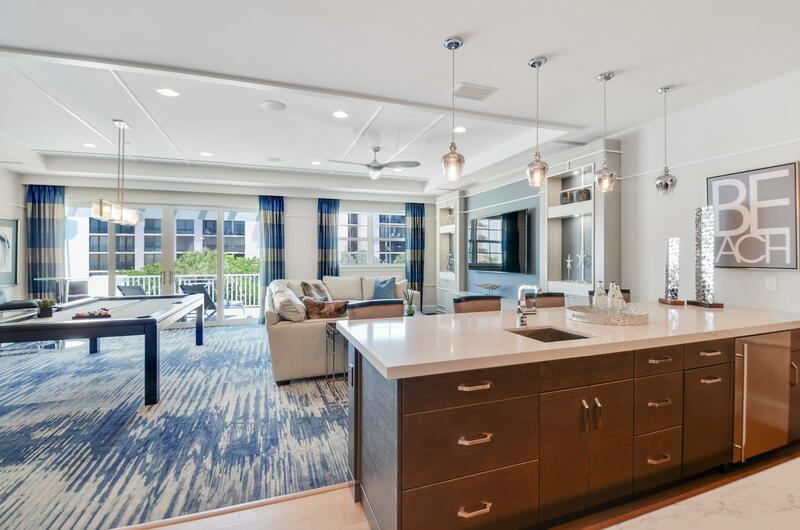 Now imagine feeling the warm ocean breeze from your own private balcony… Inside this luxury townhome is every convenience you could imagine with a gourmet kitchen, sun deck, private spa, spacious rooms everywhere the eye can see and detailed features throughout. This is Oceanside Townhomes and for only eight fortunate owners, this will be a reality. Oceanside Townhomes is perfectly located just off A1A in prestigious Boca Raton and will feature just eight luxury townhomes with private deeded beach access. All this starting from $2,070,000.